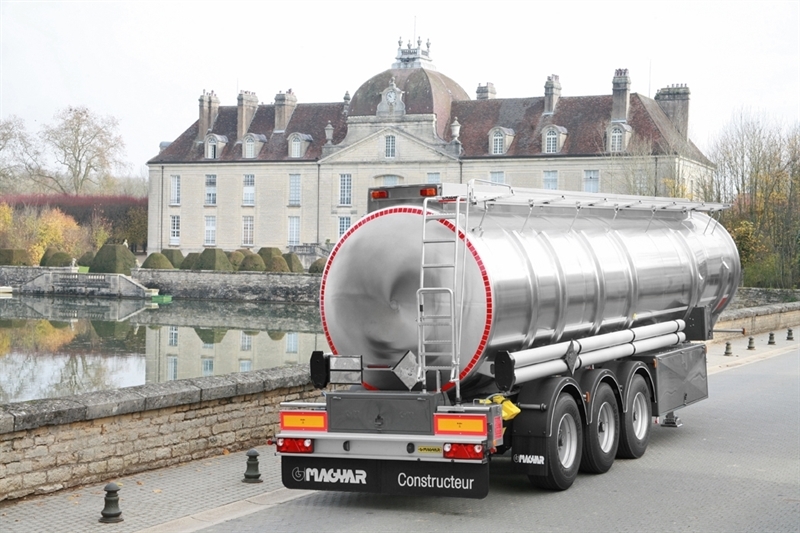 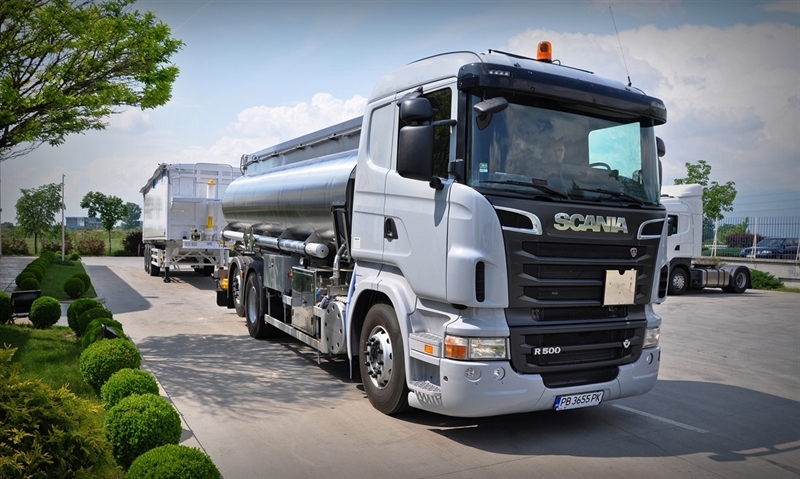 In its capacity of a trade representative and an authorized service of tanks Magyar – France, Agri-M offers tanker units for petrol, chemicals and food products when ordered by the customers. 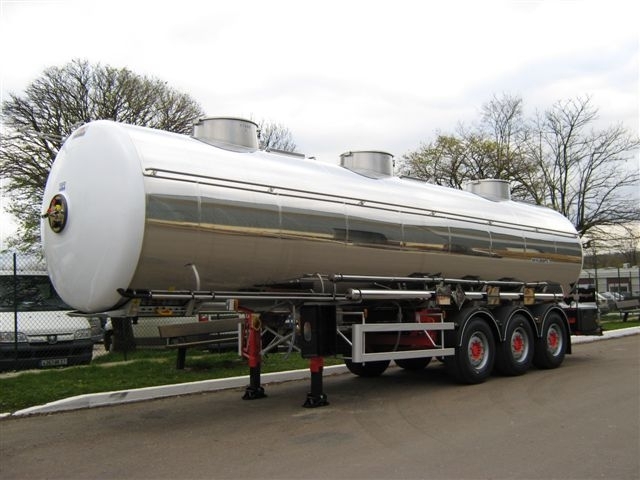 The tanks are manufactured by aluminium alloy or stainless steel. 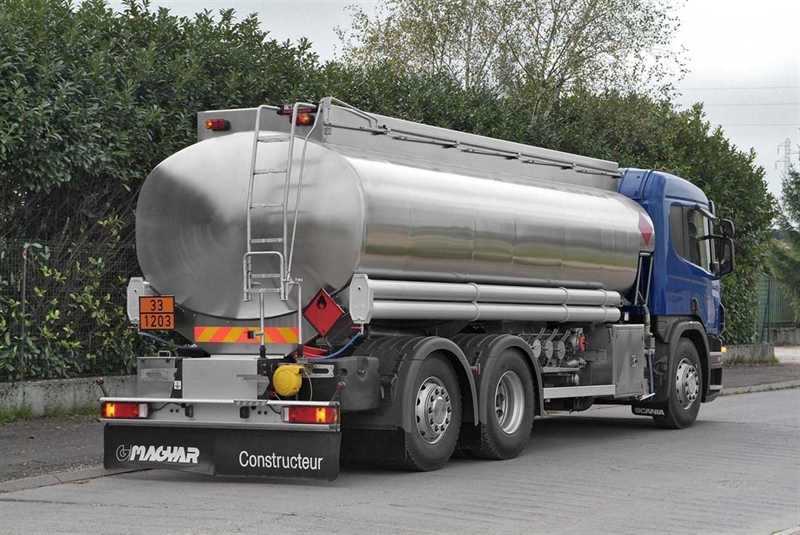 The capacity and number of compartments are according to the requirements of the customer. 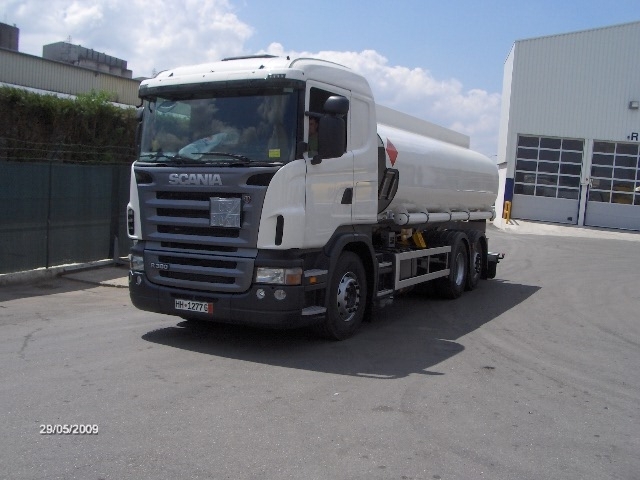 The tanker units for transportation of petroleum products are with bottom loading and with vapour recovery equipment. 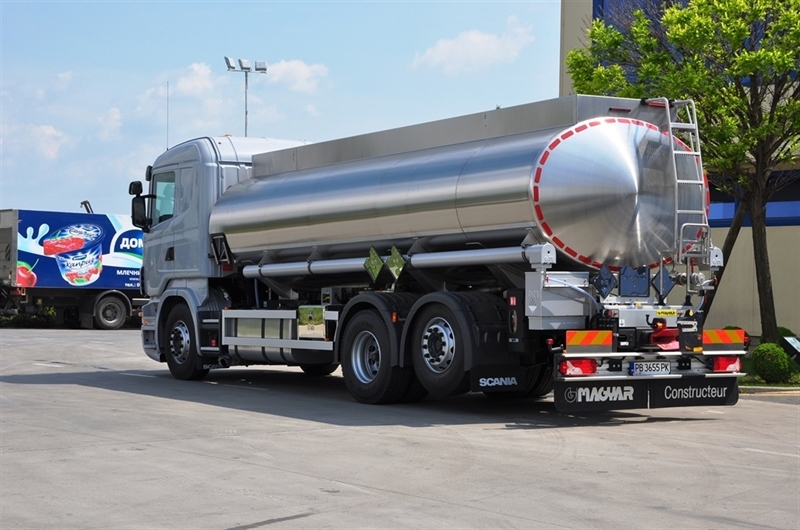 They have metering system which consists of electronic metering unit with temperature compensation, electronic printer and software in Bulgarian language. 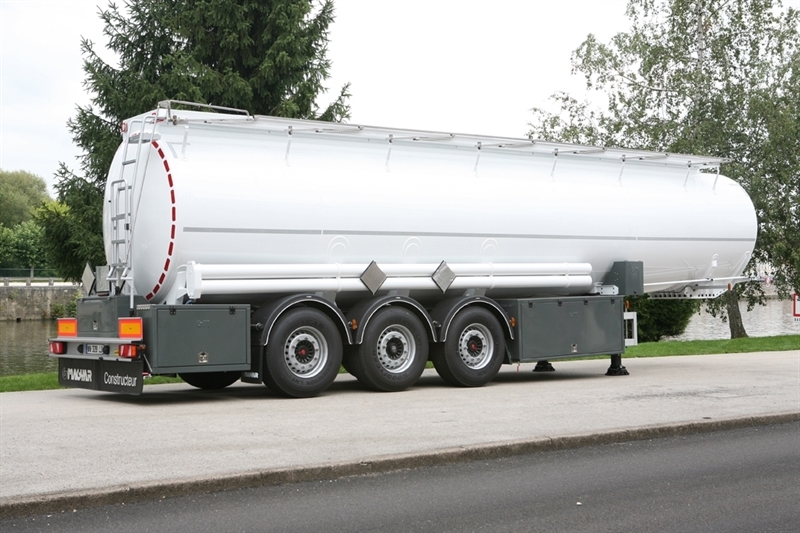 The performance and equipment are according to the requirements of the European convention for transport of dangerous loads ADR.